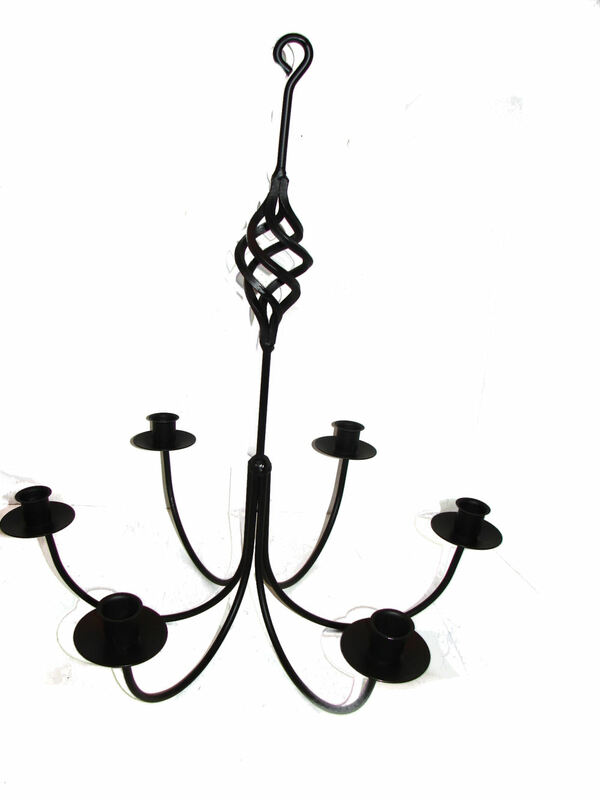 ﻿ Wrought Iron Chandeliers and Hanging Candle Holders - Candoliers - Hanging Candle Chandeliers Made by the Amish! Candoliers - Candle Chandeliers and Hanging Candle Holders made by the Amish of Lancaster County PA.
Our hand forged wrought iron chandeliers and hanging candle holders are made for us by Amish black smiths in Lancaster County, PA. With classic style and functional design, these versatile pieces blend into most decorating schemes. This is solid iron - not wire. 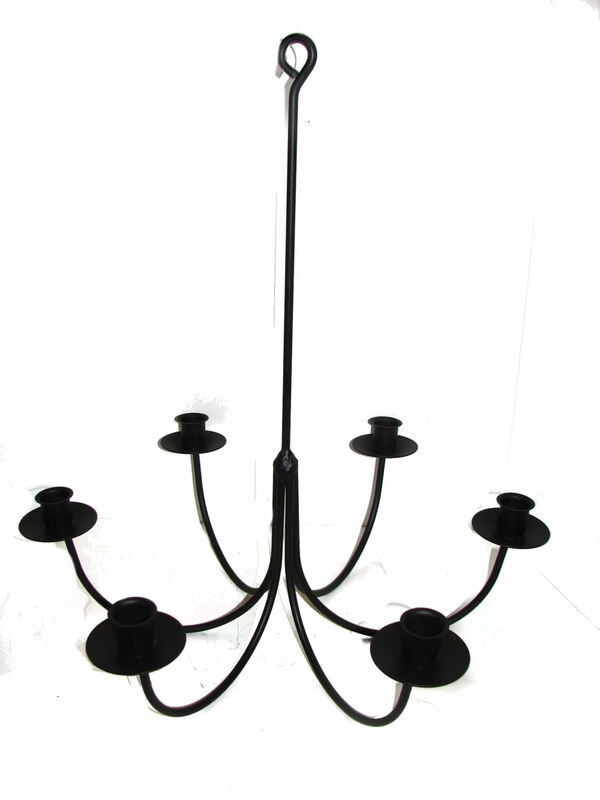 These pieces are finished in satin black to compliment just about any decorating style. 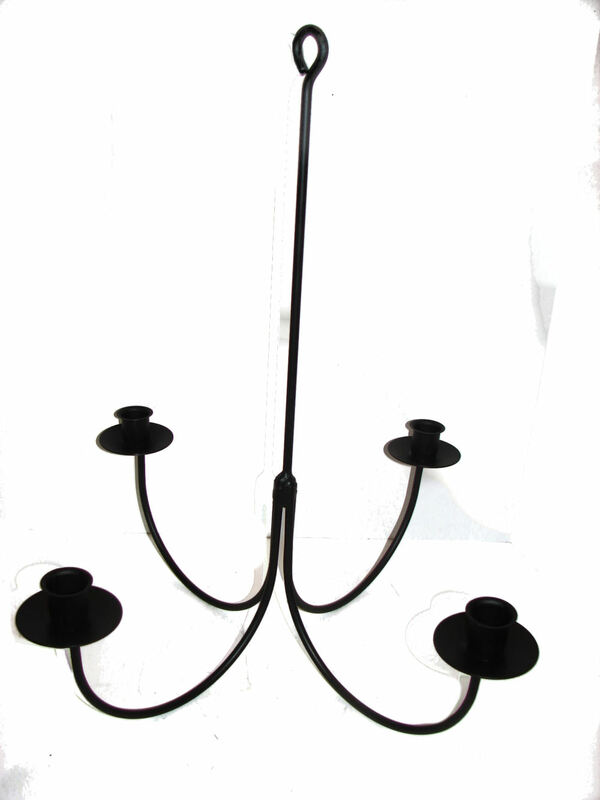 The beautiful simplistic design of our wrought iron chandeliers and candle holders allows them to be placed just about anywhere in your home or garden! 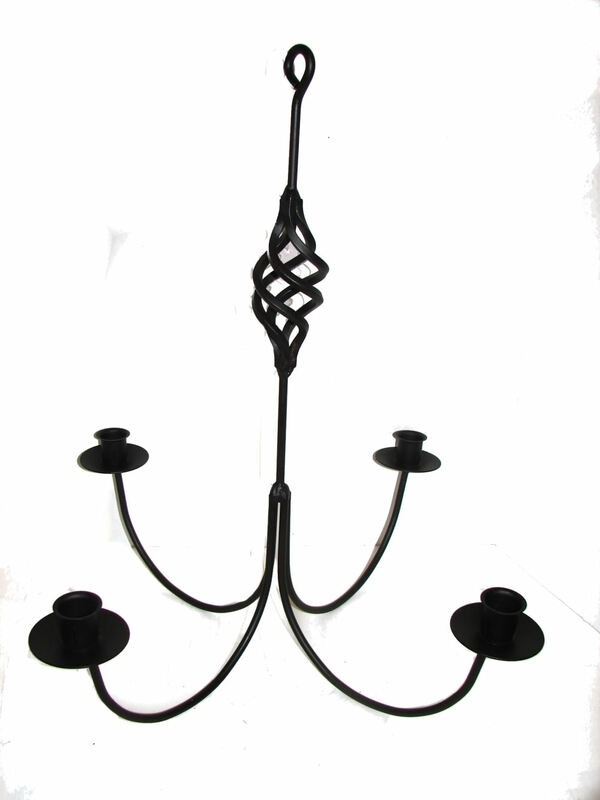 This hand wrought 6 arm votive candle chandelier is smaller than our other 6 arms. It comes with 6 votive candle flower pots. These are great inside your home or out on your porch or deck! We have even hung them from tree branches over our picnic tables. The votive pots help keep the candles lit. When using them outside, the finish needs to be maintained otherwise, like all iron, they rust. A quick spritz of paint once or twice a year, and they can last a lifetime! This hand wrought 6 arm non-electric candolier is right at home over any farm table! With classic style and functional design, this candle holder will blend into most decorating schemes. 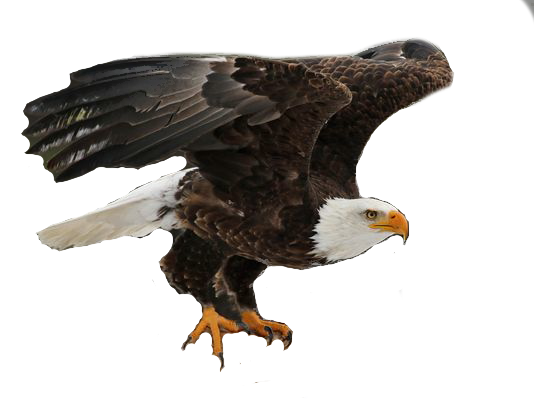 This is solid iron--not wire. . This hand wrought 4 arm non-electric candolier is right at home over any farm table! 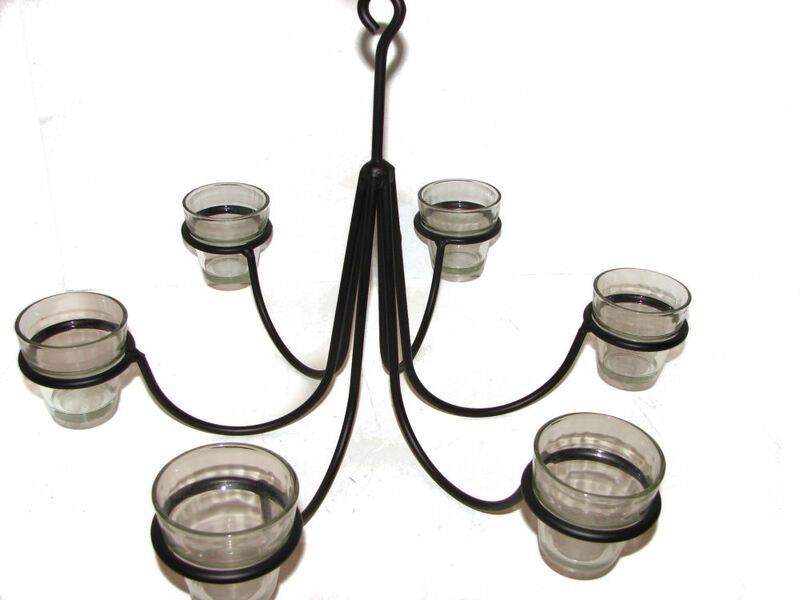 With classic style and functional design, this candle holder will blend into most decorating schemes. This is solid iron--not wire. . This hand wrought 4 arm non-electric candolier is right at home over any farm table! The twisted birdcage decoration adds even more charm to this classic design! This is solid iron--not wire. but some orders require us to use more than 1. All of our wrought iron is hand forged by members of the Amish community of Lancaster County, PA and finished in satin black. 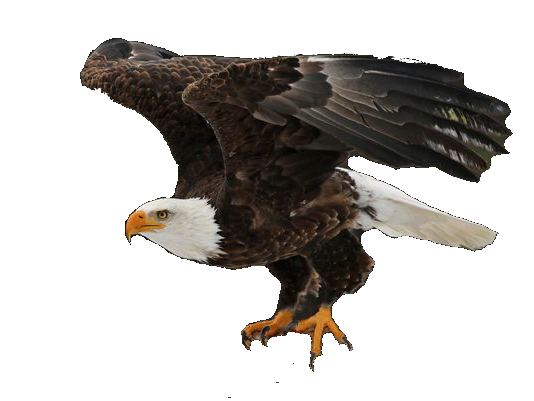 Measurements are given in inches and may vary slightly due to the hand made nature of the items.